Rudra Plast is the pioneering manufacturer firm involved in catering a quality approved array of Pipe Fittings since its establishment in the year 2009. 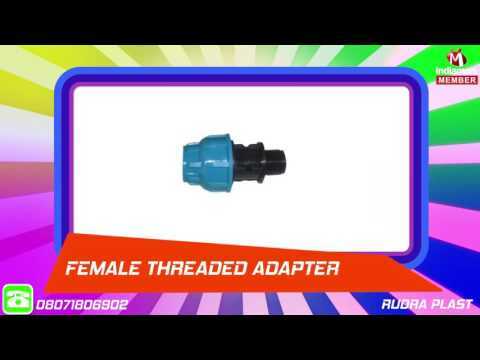 From our modest beginnings, we are effective in building lasting customer relationships with our offered wide variety of high performing products such as Male Threaded Adaptor, Female Threaded Adaptor and PP Saddle. Our products are extremely praised for its innovative mechanism, speedy installation, precision angular contact, flexible and fast process, slim design and trouble free operations.